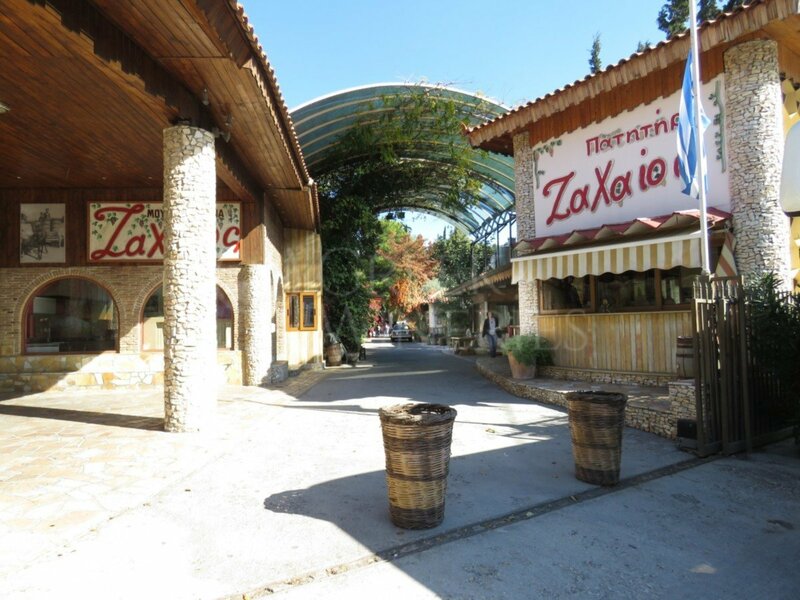 Zahaios Winery is located in Paiania, the heart of Mesogea, in Attica. 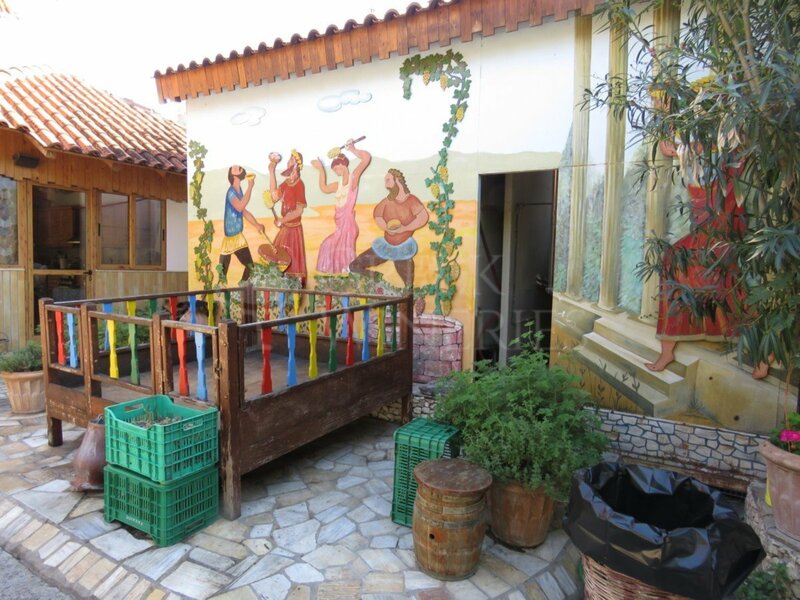 It comprises a combination of traditional architecture and winemaking of the wider region. Lush vegetation spreads around the stone buildings creating a captivating landscape. The production area is the first thing at sight. 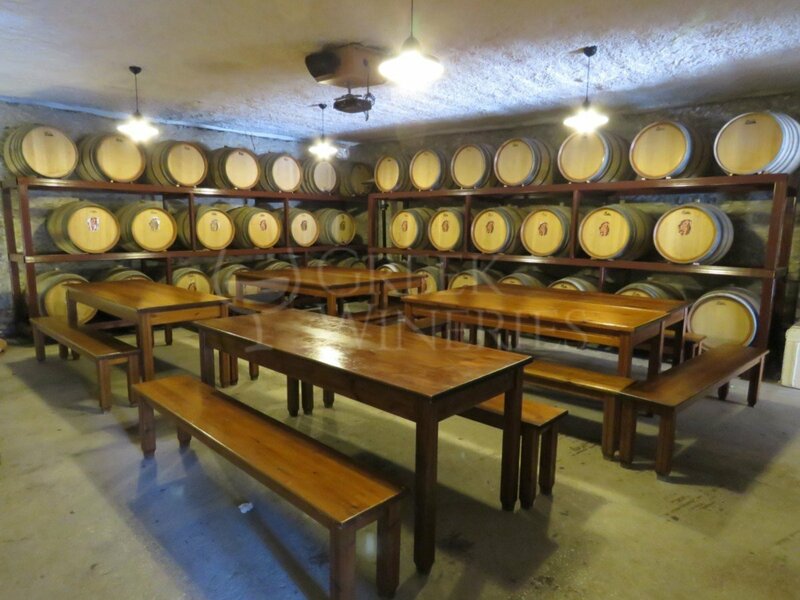 After that, the visitors will encounter a small family museum with collections of objects related to life with wine. 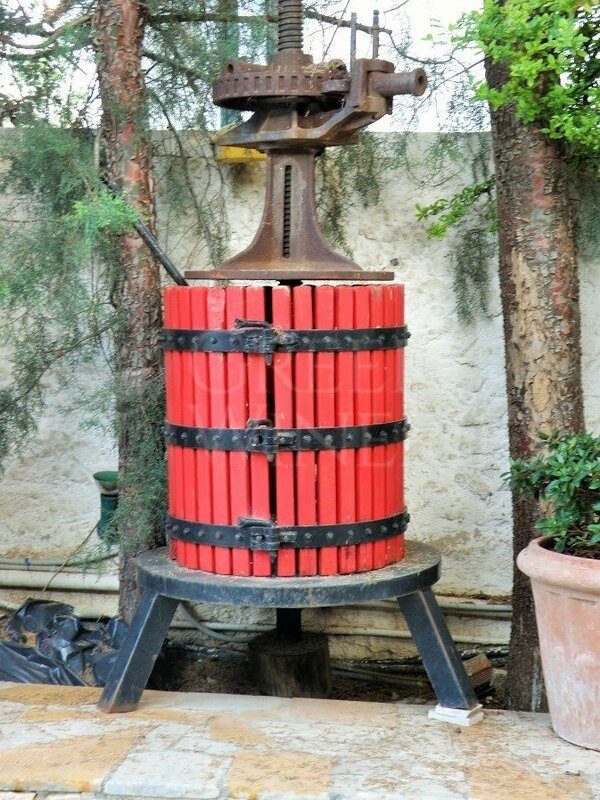 They will also witness the wooden wine presses. From the end of August to the end of October, visitors have the option to participate in the unique experience of the harvest. The stone building with the impressive fountain is also worth visiting. Not to mention the tasting room. 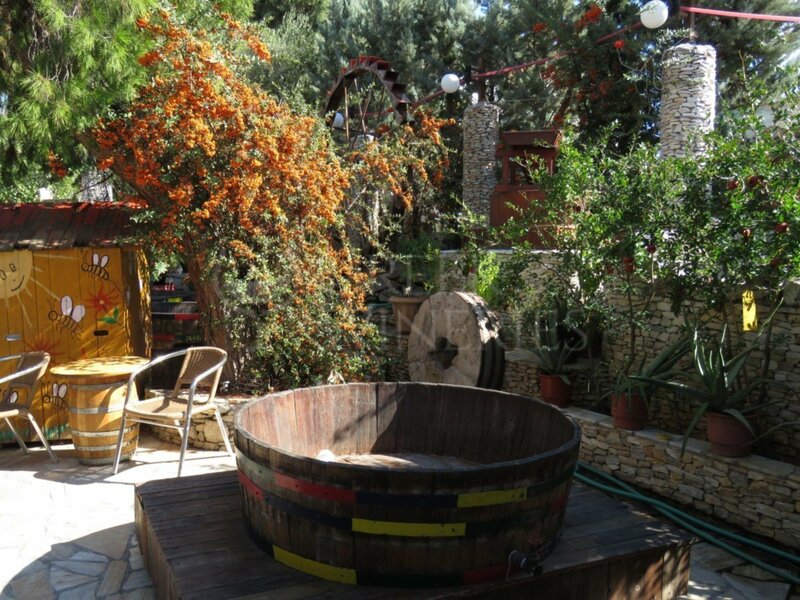 Do not omit to try all the Domaine’s wines, accompanied by delicious mezedes (appetizers), before you leave the premises. 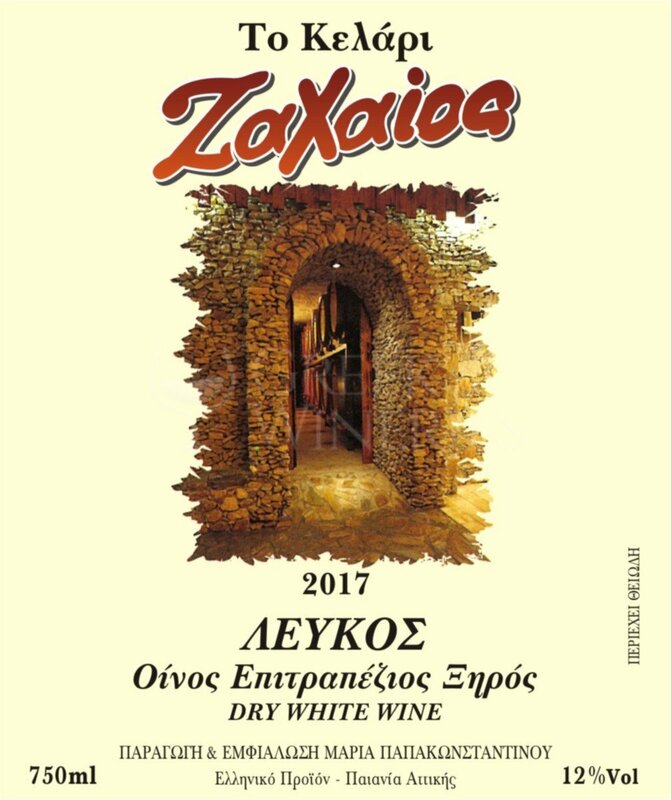 The grape varieties you will find are: Assyrtiko, Cabernet Sauvignion, Malagouzia, Merlot, Muscat of Alexandria, Muscat of Tyrnavos, Roditis, Savatiano. The tour ends up in the showroom, where one can watch snapshots from the wonderful world of winemaking. 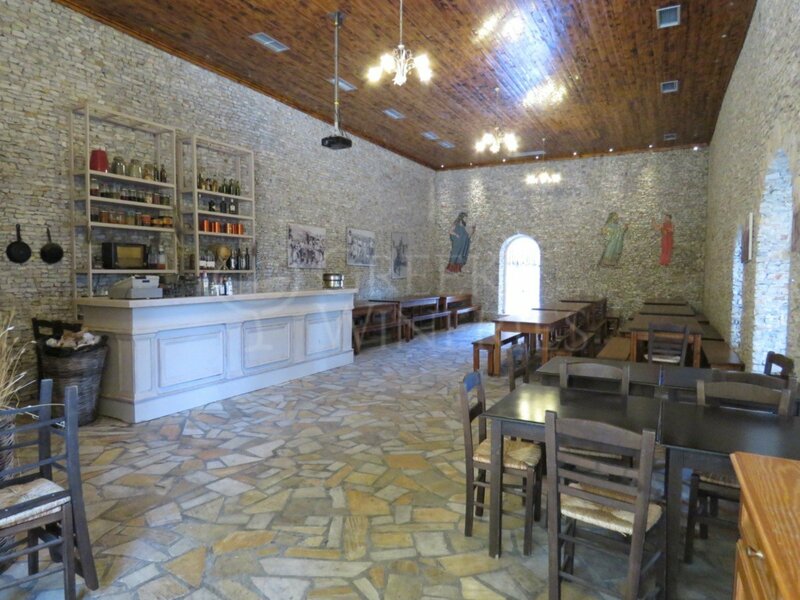 At the winery's shop, the visitor will have the chance to buy a selection of grape-must products, like traditional cookies, cakes and many more. 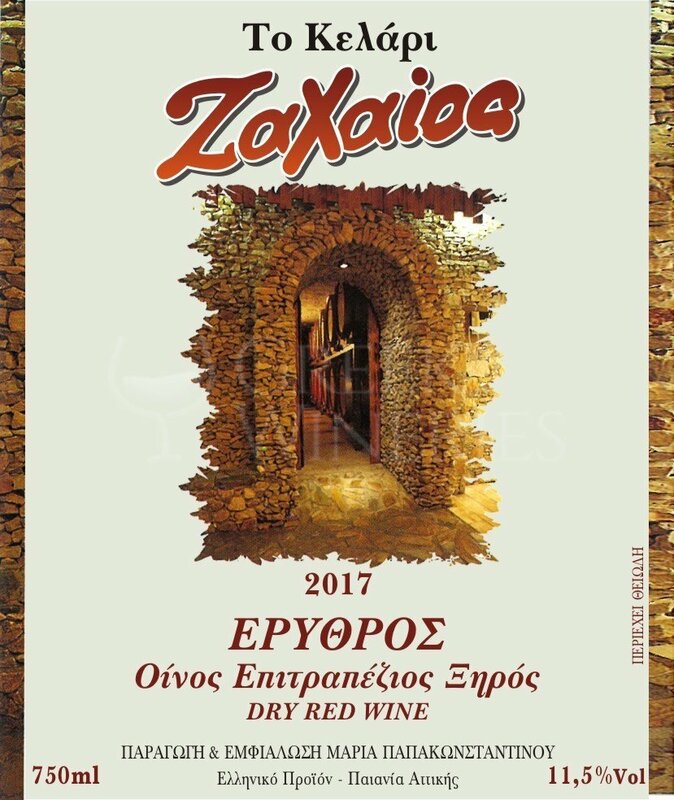 For the enthusiasts who really want to get in touch with the amazing world of wine, experience the winemaking process, taste quality wines and discover the secrets of the sector, Zahaios Greek winery is the best place to do so.